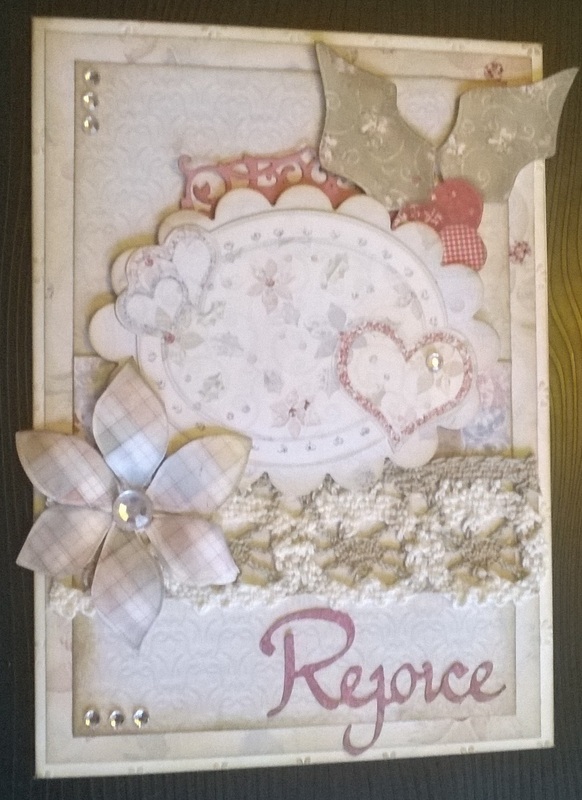 I made this card today using a free Nitwits set. 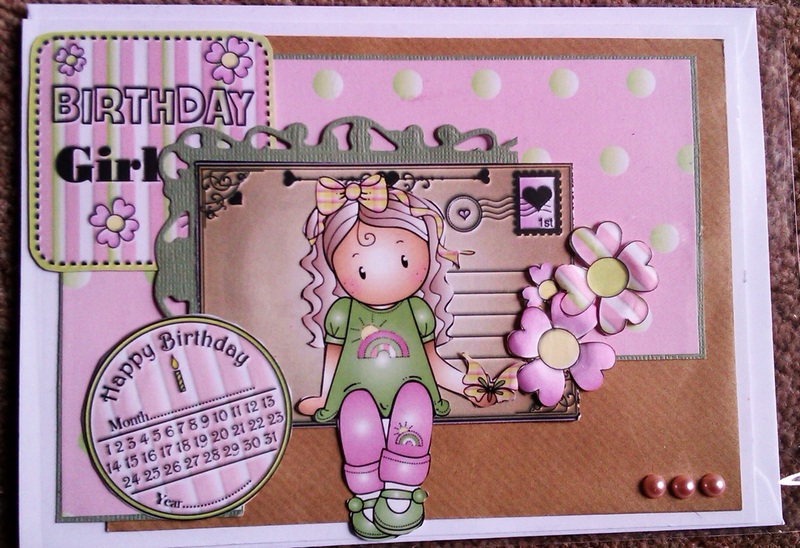 All the pieces were inked around the edges using Vintage Photo. 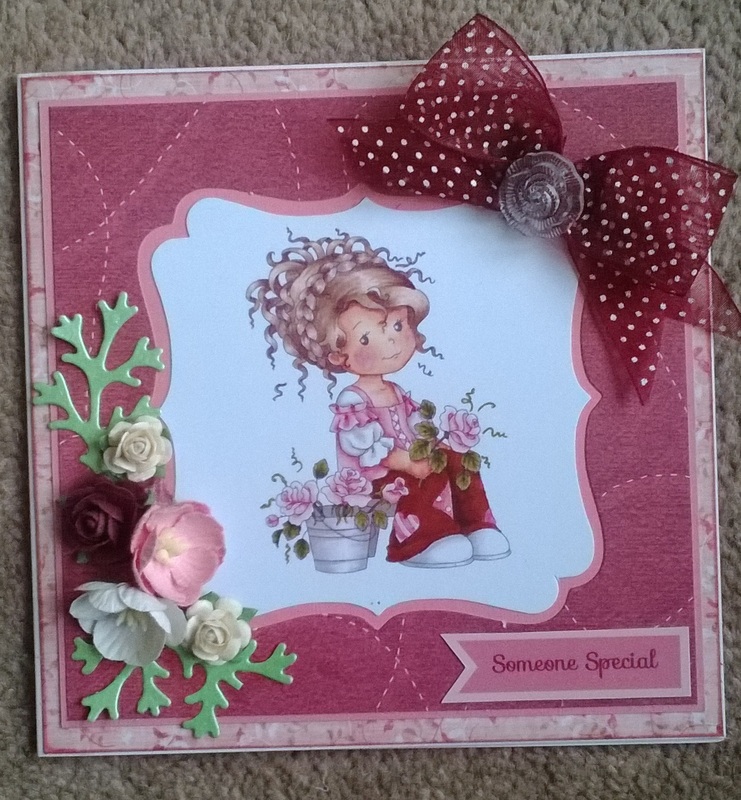 Hello eveyone, today’s card is made using Nitwits products that came free with a magazine last year.